I was born in the 80's. Yep.and when I found this skirt I squealed. You can actually watch me get excited in our THRIFTERS ANONYMOUS Shopping trip on Youtube to Savers HERE! If you mix your gym swag with your daily swag show me on Instagram! @colorblindblog and anything you have gotten recently from ZAPPOS? Would love to see! 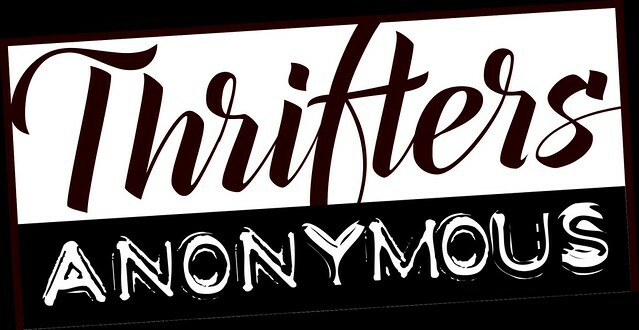 Don't forget to Hashtag your #thriftersanonymous pieces I am always looking for inspiration! Don't forget to check out my Youtube channels! 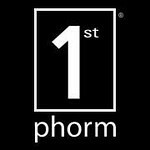 It is not too late to join the #legionofboom and the +1st Phorm Team! The contest is still going! You can check it out on their website!